Dr. Nicholas D. Young has worked in diverse educational roles for more than 28 years, serving as a principal, special education director, graduate professor, graduate program director, graduate dean, and longtime superintendent of schools. He was named the Massachusetts Superintendent of the Year, completed a distinguished Fulbright program, and holds several graduate degrees including a PhD in educational administration and an EdD in educational psychology. 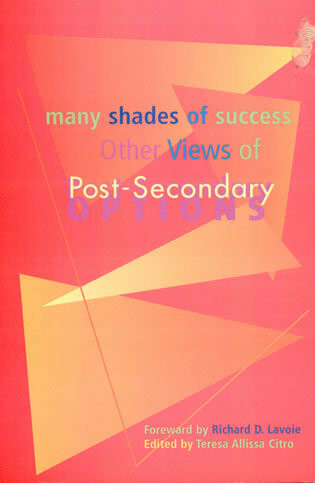 He has published widely to include several books and book chapters on a variety of topics in education, counseling and psychology. 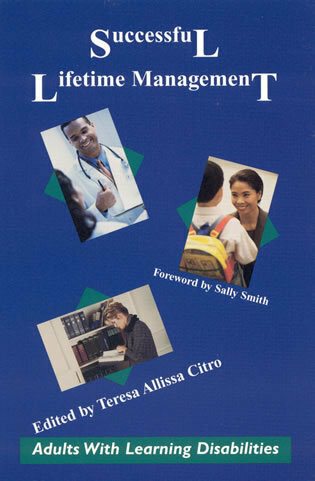 Teresa Allissa Citro is the Chief Executive Officer, Learning Disabilities Worldwide, Inc. and the Founder and President of Thread of Hope, Inc.. She has co-edited several books on a wide range of topics in special education and has co-authored a popular children’s series I Am Full of Possibilities. 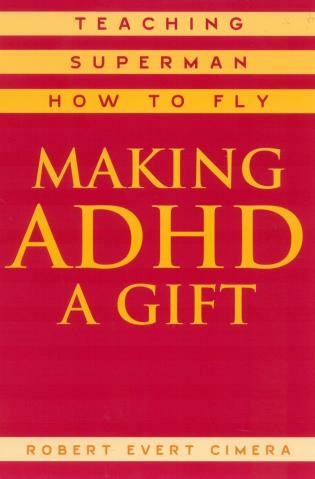 Mnemonic Strategies: What Are They? How Can I Use Them? and How Effective Are They? 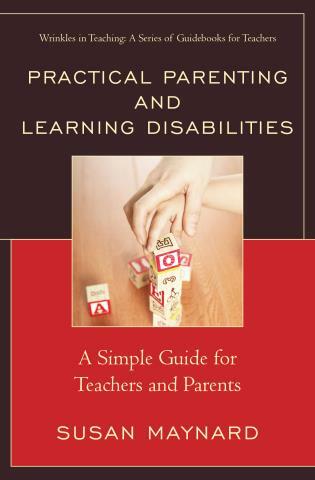 Paving the Pathway for Educational Success: Effective Classroom Strategies for Students with Learning Disabilities provides the reader with a working knowledge of learning disabilities, specific interventions and strategies to engage students in the learning process regardless of age or struggle. 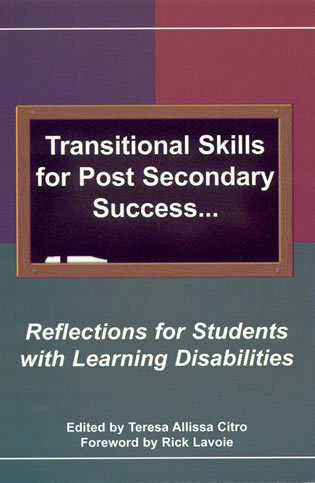 Educators will walk away from this book knowing exactly how to help students and will return to the book often as a refresher for teaching and best practices. 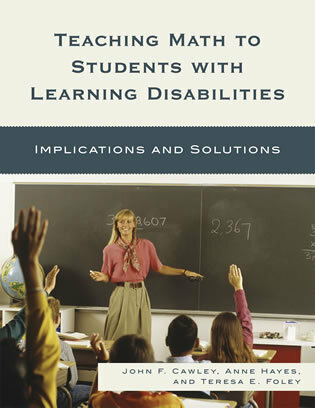 Educators who teach students with learning disabilities require a skill set that ensures success in academics and this book provides just such a read, allowing the educator to understand the issues that struggling students face and how to circumvent the frustration often associated with that learning. 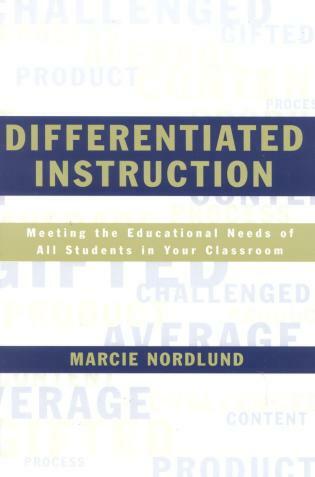 A solid book for anyone who wants to find new best practices and perfect their instruction. 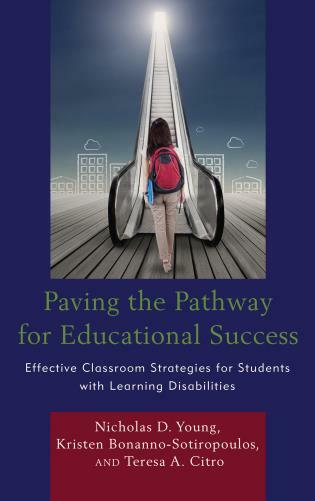 Paving the Pathway for Educational Success: Effective Classroom Strategies for Students with Learning Disabilities is one of the few books that can directly help educators transform their teaching. 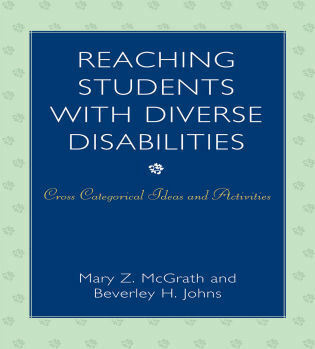 The book both identifies and navigates through the complicated process of understanding, supporting, and advancing the academic needs of students with learning disabilities. 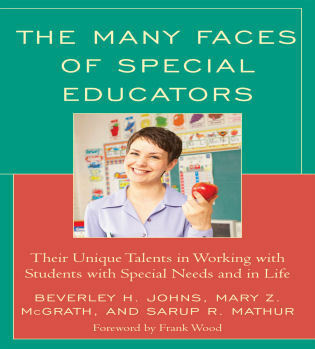 This book is a must read for all educators. 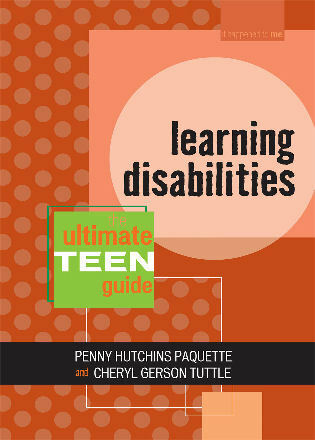 The research presented in the book provides valuable information into the world of learning disabilities. 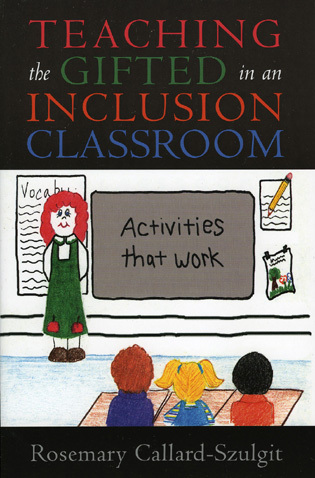 The authors provide a wealth of effective strategies and tools to assist teachers in meeting the needs of students with learning disabilities. 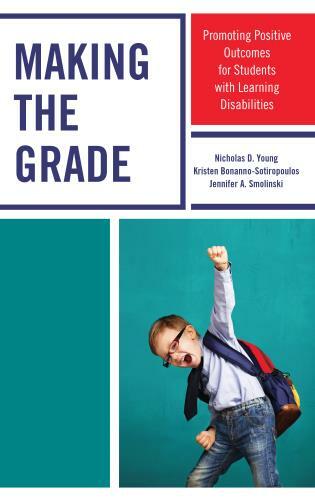 This book is designed to be a valuable resource for all educators who seek to gain a better understanding of learning disabilities, effective classroom practices, and meeting the instructional, emotional, and social needs of struggling students. 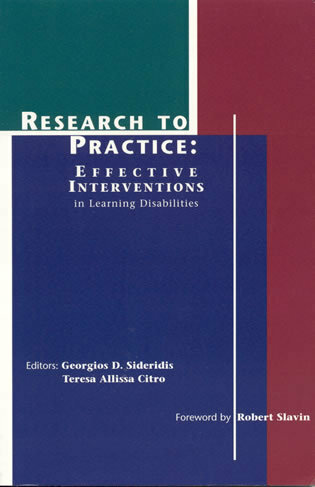 Educators will benefit from the extensive research provided in the book and they will gain a thorough understanding of the importance of creating, supporting, and maintaining valuable interventions and how to do so effectively.